In October 2017, President Jacob Zuma decided to reshuffle his cabinet for the eleventh time since he took office. The President’s cabinet reshuffle had many negative implications for our country, as it led to the rand dropping more than 1% to the dollar. This percentage may seem low, but the reality is that too many South African consumers are already struggling to make ends meet without these sudden changes. This unexpected change led to speculations that Russia had a hand in the change as President Jacob Zuma met with a high-level Russian delegation team just hours before the reshuffle announcement. 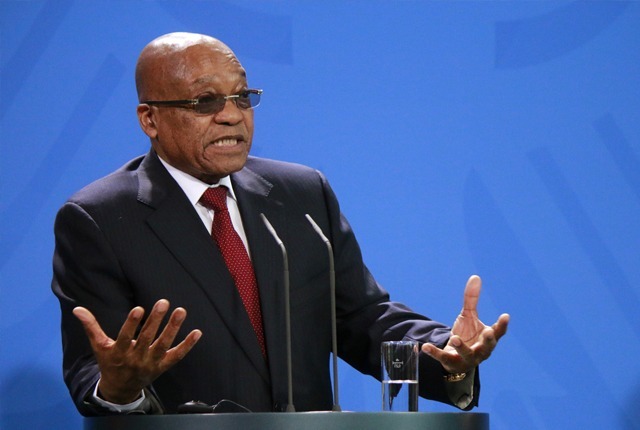 It has been reported that South Africa and Russia are in cahoots to implement a R1 trillion nuclear deal. According to Fin24, after these allegations were made, Russia denied any involvement in South Africa’s cabinet reshuffle. The Russian Embassy in South Africa took to their official Twitter account stating that they are unaware of any delegate coming to South Africa and that they [Russia] did not interfere with domestic affairs. Many South Africans are already indebted or struggling to keep up with their debt repayments, and the cabinet reshuffle affects the everyday consumer as the economy takes a blow. The reasons for this cabinet reshuffle has not yet been disclosed, once again proving the disregard for the low standard of living endured by South African citizens. For debt advice from people who understand and are willing to help your situation, not make it worse, fill out our contact form and National Debt Advisors (NDA) will give you a free call back!